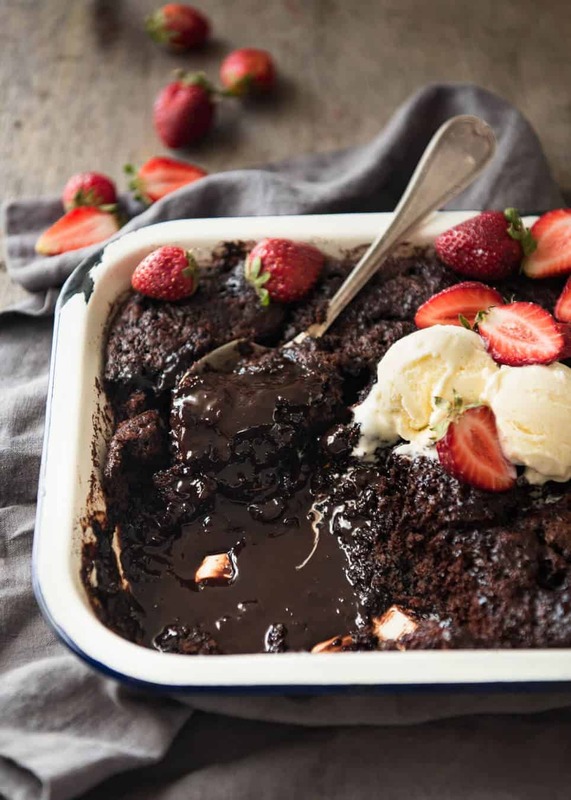 Chocolate Self Saucing Pudding is a classic dessert that everyone should know! 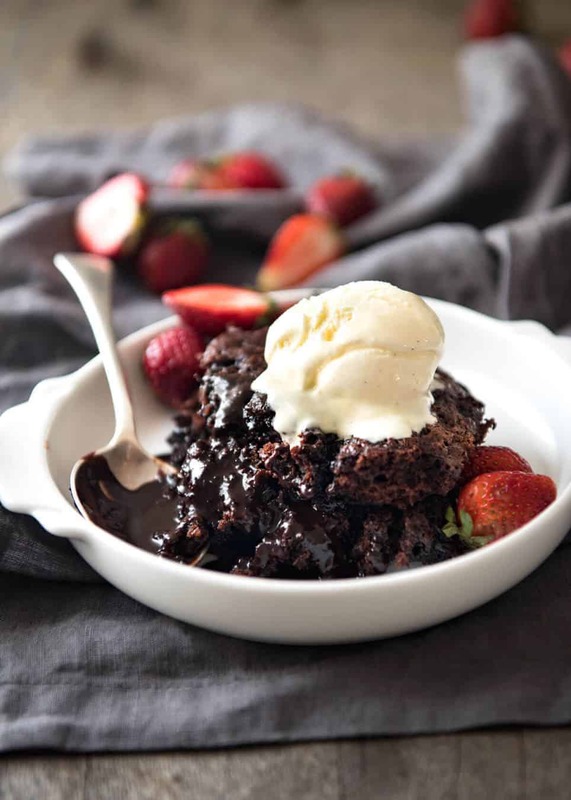 One batter magically transforms into a moist chocolate cake with a beautiful chocolate sauce. 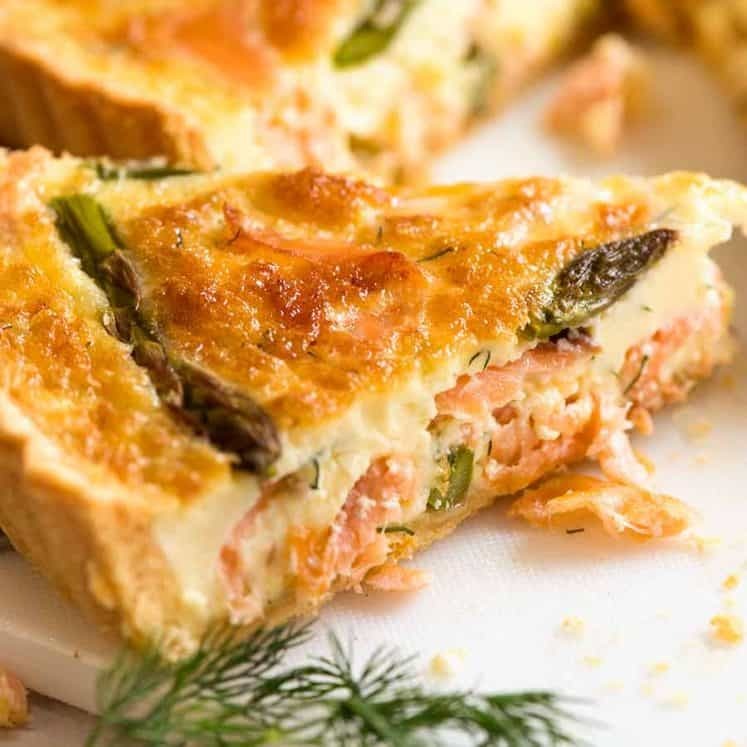 Quick enough for a midweek treat, and a crowd pleaser for dinner parties. 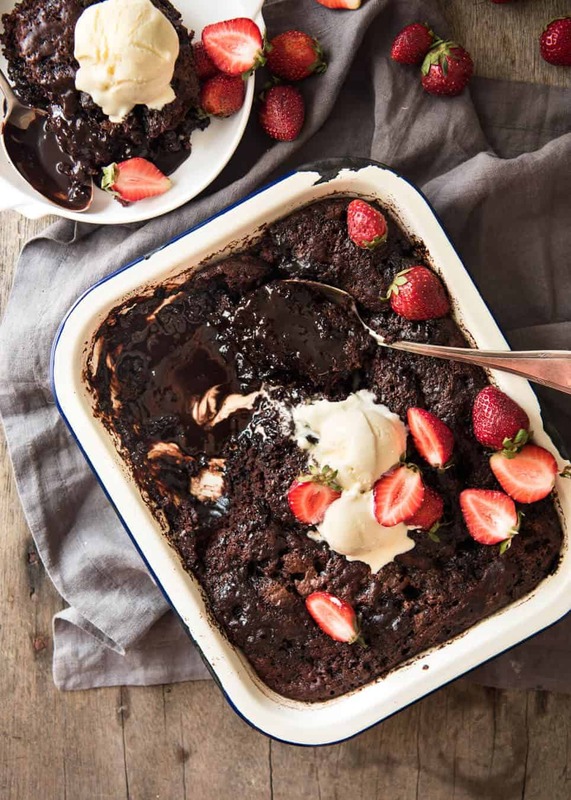 I started the week off with Cottage Pie, wedged in a Stovetop Mac and Cheese on Wednesday and am finishing off the week with this Chocolate Self Saucing Pudding. It seems that this week was Comfort Food Week here on RecipeTin Eats and I missed the memo. My own memo. ? When I was younger, I was so fascinated with self saucing puddings. I always thought they were magical. One batter transforming into a cake that looks so innocent when it comes out of the oven, then when you break into it – boom! Eyes light up at the sight of all that chocolate sauce!!! I should qualify that statement actually, it’s a little more than one batter. But not much more! All it takes is sprinkling sugar + cocoa on top of the batter and pouring over hot water. This mixture then sinks to the base of the dish as it bakes, passing through the cake making it sooooo moist (I love this thought! ), and it reduces down to become a sauce. You see in the photo above how I am pouring the hot water over the back of a spoon? The purpose of this is to soften the fall of water onto the sugar topping, to try to keep the surface as even as possible so the surface of the pudding is as even as possible when it comes out of the oven. I’m not an expert at this part. Also, my recipe uses a slightly higher water to sugar ratio than most classic recipes because I like to have a sauce that is actually a bit like sauce, rather than a thick sludge. Mind you, sludge still tastes fabulous! It’s just a matter of preference. See? Here’s my sauce. It’s pourable. But thick, not watery. You can actually scrape some off the bottom of the baking dish and pour it over. ?? I’ve never been embarrassed by the nubbly top of my puddings but if I was, I’d just dust it with icing sugar. The pudding really is cake-like so you could in fact slice it and serve it like cake, then use a spoon to drizzle each slice with the chocolate sauce. But tradition is to use a spoon to serve Chocolate Self Saucing Pudding. Scoop out big dollops of it so you get cake and sauce in each spoonful. It doesn’t look as neat as slicing, but that’s the way it’s supposed to be. 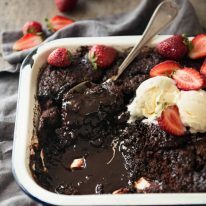 Chocolate Self Saucing Pudding is just made with cocoa powder, no chocolate. I’m sure there are richer versions around with the addition of chocolate chips. But the traditional way is so darn good, I have no urge to stray! I like to serve pudding with ice cream or cream, and usually some fresh strawberries or other fruit, just to break it up and add a pop of colour. More cosy warm desserts for cold winter nights! Apple Crumble – personal favourite! 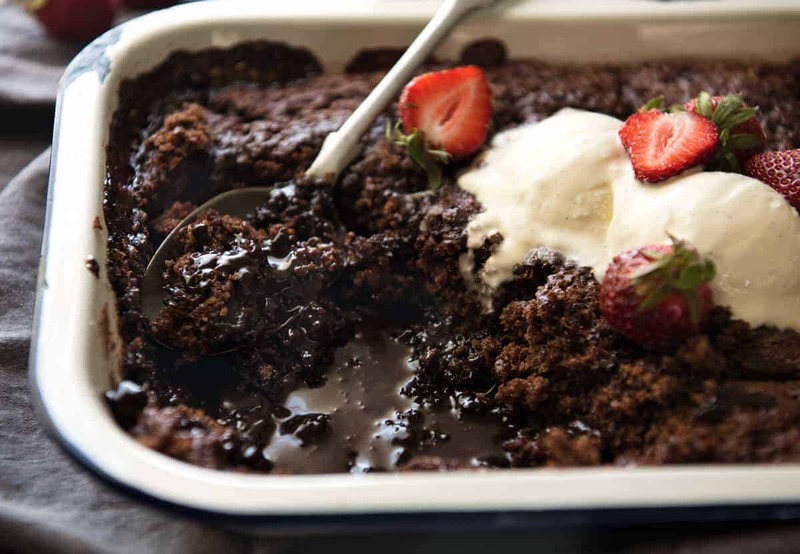 A classic chocolate self saucing pudding! 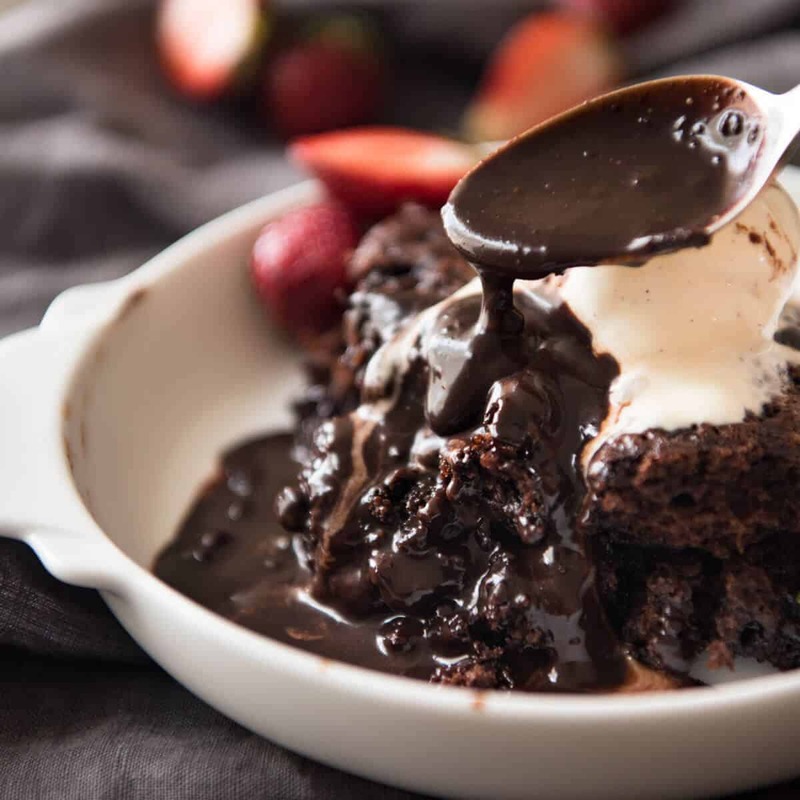 One batter magically transforms into a moist chocolate cake AND a chocolate sauce. The sauce has the consistency of maple syrup - never watery, never gluggy. This is easy and fast to make. 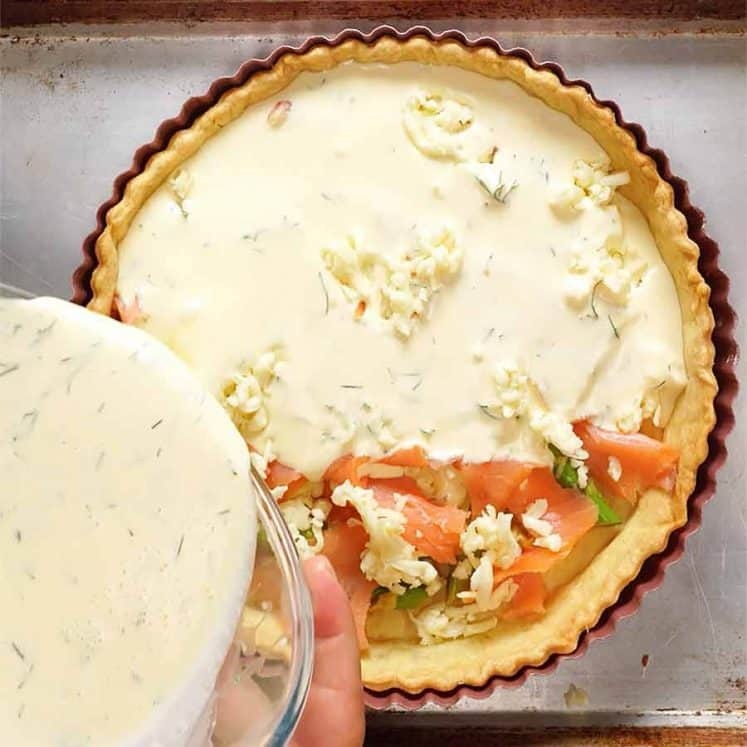 Serve it up straight away otherwise the sauce gets absorbed into the cake! Preheat oven to 170C/335F (standard) / 150C/305F (fan forced / convection). Topping: Whisk brown sugar and cocoa in a bowl, set aside. Whisk flour, baking powder, caster sugar, cocoa powder and salt in a bowl. In a separate bowl or jug, whisk together the butter and milk, then whisk in the egg and vanilla. Pour the egg mixture into the flour mixture. Mix until combined - it will be a thick batter. Spread into baking dish. Sprinkle with sugar / cocoa mixture. Shake gently to spread out thinly. Transfer to oven and bake for 30 minutes, or until the top of the cake springs back when poked lightly. The top will be a bit crusty, like the top of brownies. 1. Light or dark brown sugar is fine. 2. Use Dutch Processed cocoa powder if you can. It's the up market cocoa powder, it's darker and has a more intense flavour. But normally I just use run of the mill cocoa powder. 3. 5 to 6 cups is around 1.25 - 1.5 litres / quarts. The dish pictured is 25 x 20 x 4.5 cm / 10 x 8 x 2.75". I often make this in a 20 x 20cm / 8 x 8" square pan or baking dish which yields a slightly thicker cake. 4. 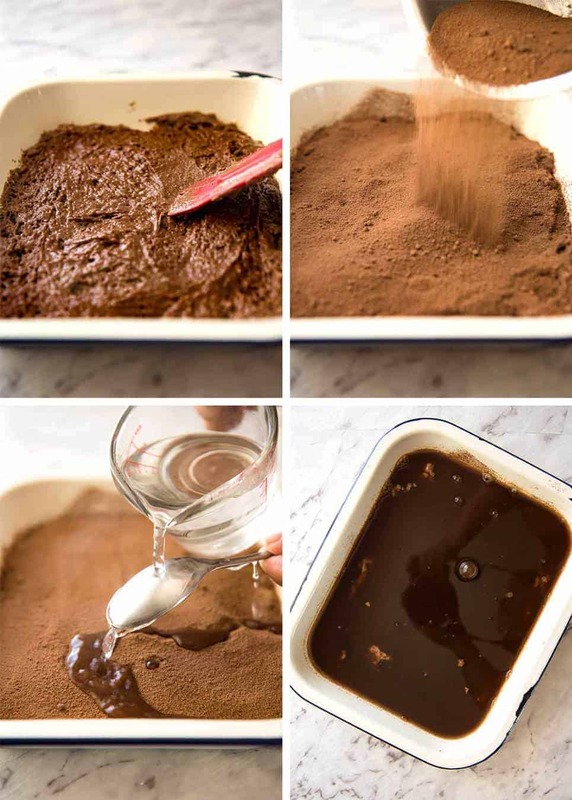 The purpose of pouring the water over the spoon as you pour it over the top of the pudding is to try to try to make the water pour gently onto the surface so you can a smooth surface. As you can see from my photos, I am hopeless at this and I have no shame about the nubbly surface of my pudding. In fact, I rather like it it - more crackly brownie-like bits! 5. The pudding needs to be served warm because the longer it stands, the more the sauce is absorbed into the cake and thickens up. Leftovers are lovely if reheated in the microwave because the chocolate becomes all melty again, but you don't get as much sauce as when it is made fresh. I like to serve mine with ice cream or cream and strawberries. Sometimes I dust it with icing sugar / confectionary sugar to make it look prettier. Recipe video! And don’t worry, though you’ll see Dozer plodding over for a taste test, he didn’t get any. No chocolate for dogs! 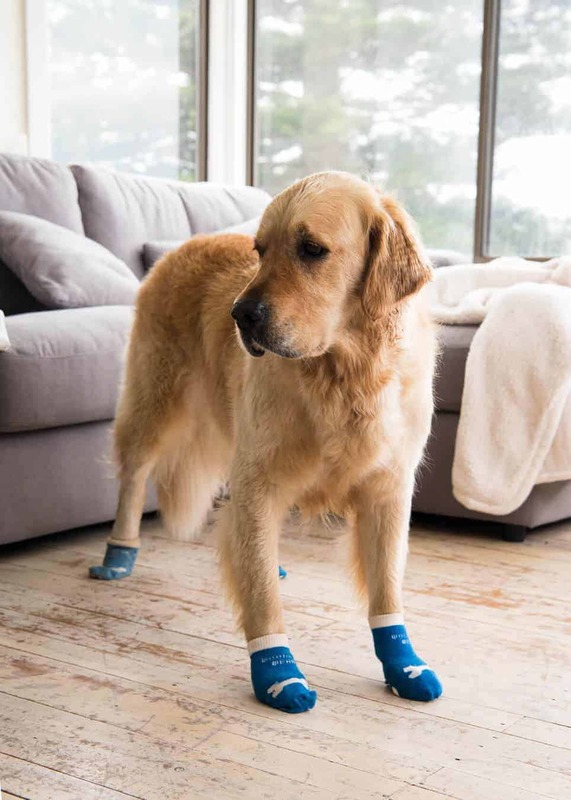 He hates floor-mopping day even more than I do because I make him wear socks while I enjoy the feeling of clean floors for a few hours…. Made this last night and it was a big hit! My family and I ate about half of it and it has relatively decent sauce at the bottom (still not as runny as yours but I pulled it out when it sprung back when poked which was a little longer than 30min). But then when I went for seconds, the rest didn’t seem to have any sauce at the bottom. I think I need to find that sweet spot where it’s done baking but the sauce is still runny. Really delicious though and not too sweet which I loved!! Hi I’m going to be making this for my Christmas in July dessert. I am trippling the recipe to cater for more mouths….should I triple cooking time too? Dozer looks so cute with those socks!! I made this pudding last night. It was really delicious! Perfect on a cold winter’s night. YUM! Thank you for your wonderful recipes. I wanted to know if i can make components of this in advance, as I need to bring it to a lunch party. Could I mix everything first, then refrigerate and then pour the boiling water just before baking? Do i add an extra minute or two to the baking time then? Does it need to be refrigerated to preserve it? Hi Nagi, I am planning to make this for a dear colleague farewell party. Can I make this in the morning, take it to office and still expect some sauce when I serve it later in the evening say around 3ish ? Can this be made in individual dishes? If so, what would I need to adjust? I can’t get the cookbooks. It keeps telling me the email peramiters should include and email, ruins or leid key. I’ve tried both my personal email and my work email and it won’t accept either. 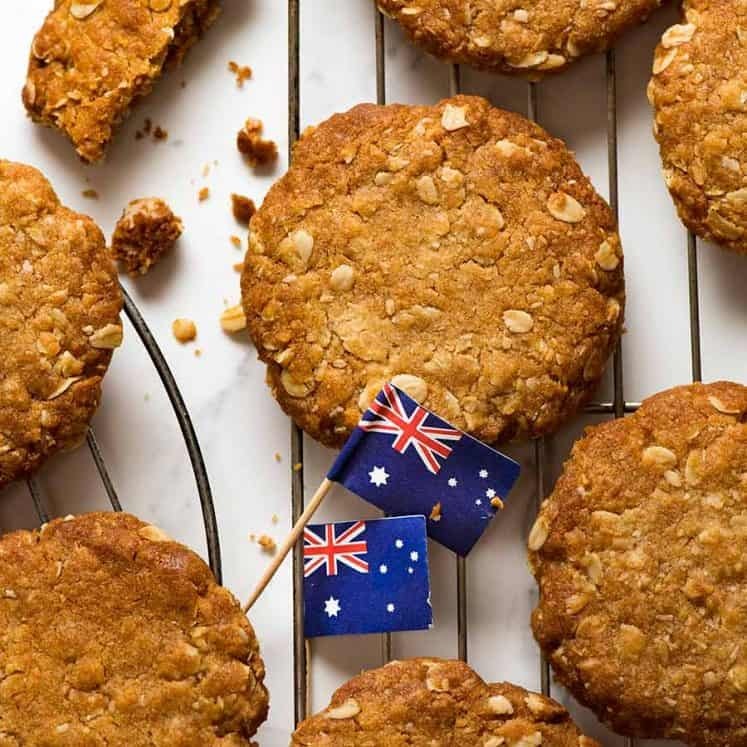 Hi nagi – We made this with gluten free flour and it was delicious and saucy still (sometimes gf dries out a bit for some reason?) we also tried your plum and hoisin drumsticks this week! Super yummy! I have just discovered this recipe. My household is full of GF cherubs. Going to try this one. I have had so many failures. All the kids want is a self saucing pudding. Lets hope it works. Did you use the same amount of flour?